24 Seller Scripts to Get Your Properties Sold! Can you imagine knowing exactly what to say to your sellers, in any circumstance or market condition, to get them on board with a price that will get their house sold? 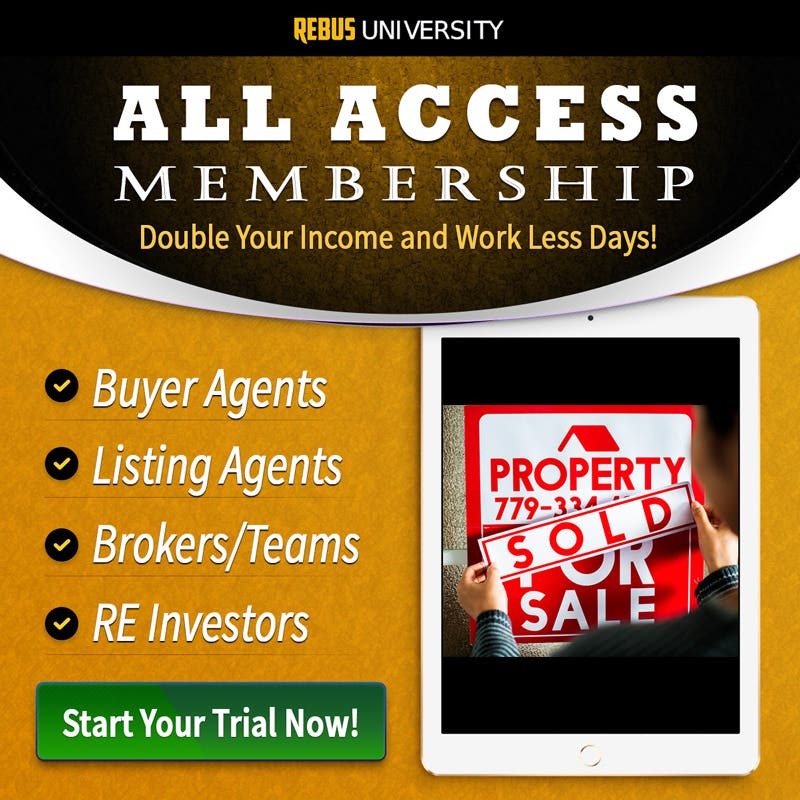 You're about to discover 24 proven, pricing and price reduction, scripts that will help you immediately start building a profitable listing business and make you more money listing and selling houses! And I’m so confident that these scripts will help you make more money and get your properties sold that they come with my 30 Day Risk Free Money Back Guarantee! 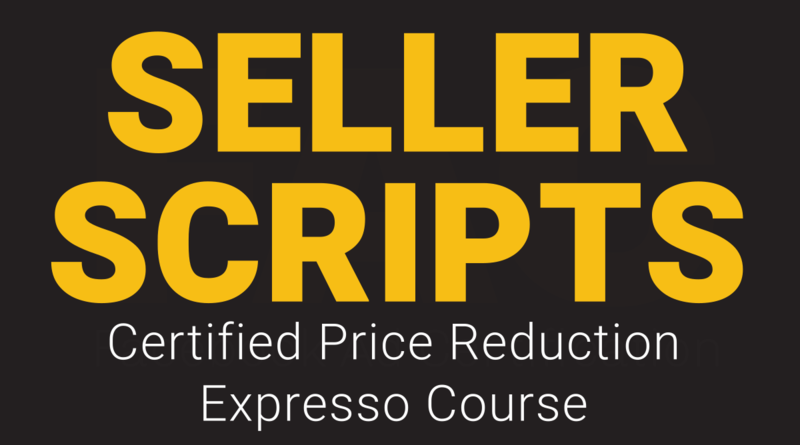 These 24 pricing scripts, an integral part of our Certified Price Reduction Course, are created with one big goal in mind - to ensure you have listings that are priced to sell. You’ll receive seller scripts covering a wide-variety of circumstances and market conditions. These proven scripts help you price your homes for quick sales with multiple-bids and full-price or above asking price offers. You’ll get scripts for uncovering your seller’s rock-bottom price. You’ll hear price reduction scripts for getting ahead of shifts in the market, and so much more. Each seller script is delivered in a short, bite-sized video clip along with a .pdf download you can use to practice and build confidence mastering the script. My promise to you is that If you learn all 24 of these scripts, there is no reason why you your listings will not be priced to sell from this point forward. So, what’s your average commission on each listing you sell? Is it worth more than $47? If your answer is “yes”, then there is no reason you shouldn’t start using these seller scripts today. Great Course, Worth Every Dollar! This was a great refresher and eyeopener all rolled together. I loved the short videos and the pdf downloads. I'll be reading through them everyday for the next month. That should make them part of my vocabulary when working with my sellers.